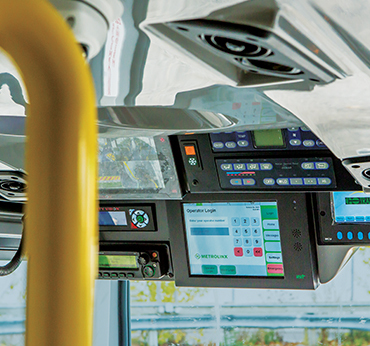 TOK Smartech offers turnkey technology and information solutions for the transit and mobility sectors. We help organizations stay ahead with increased productivity and efficiency through new and emerging technological advances. 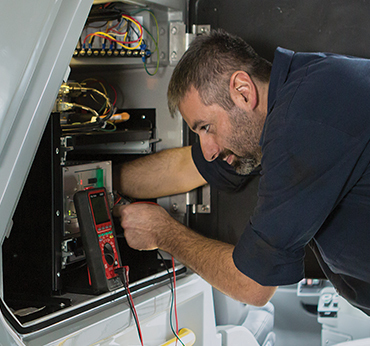 We offer full support to implement your new system and keep it performing. TOK Smartech can recommend and implement the right strategies for your organization. Whether TOK already operates or maintains your fleet, or you’re looking for support, we’ll help you optimize your operations with technology. We’re not tied to specific technologies or suppliers and are fully independent. We’ll give you the best advice on the technology to meet your unique needs, and provide direct links to the latest developments in mobility-related technology. Consat CanadaInnovations in Transportation Inc. Contact us to find the optimal solutions to meet your unique business requirements.